The Bayou Bridge crude oil pipeline is being constructed in Louisiana, US. Credit: Matthew Thorn. The Bayou Bridge pipeline is 262km-long and has a diameter of 24in. Credit: jasonwoodhead23. The Bayou Bridge pipeline will be laid approximately 3ft underground. Credit: rebelxtned. The Bayou Bridge crude oil pipeline is a 262km-long extension of the existing 30in pipeline running between Nederland, Texas, and Lake Charles, Louisiana, US. The crude oil pipeline is being developed via a joint venture (JV) between Energy Transfer Partners (ETP, 60%) and Phillips 66 Partners (40%). It was previously owned by a JV comprising Phillips 66 (40%), Energy Transfer (30%) and Sunoco Logistics (30%). The Bayou Bridge pipeline will cost an estimated $750m and is anticipated to be completed during the second half of 2018. 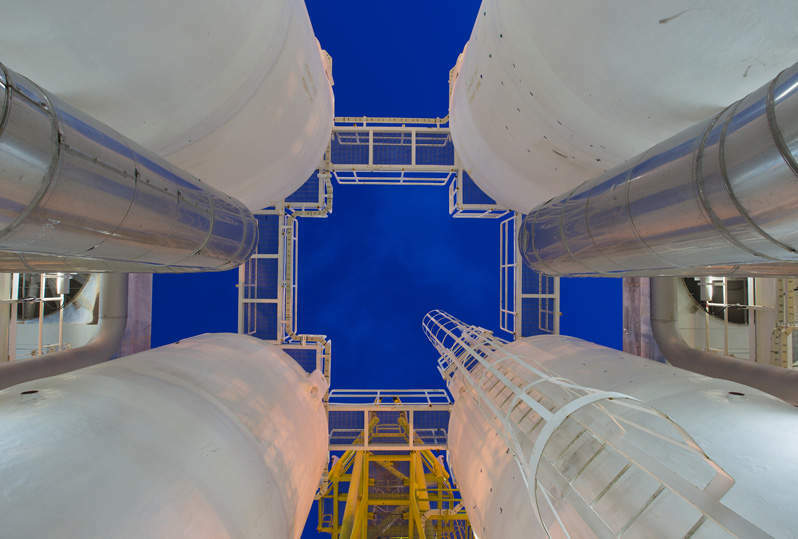 It is expected to transport approximately 480,000 barrels a day of light and heavy crude oil to the St James terminal in the Gulf Coast region. The Bayou Bridge development will comprise 260km (161.56 miles) of mainline and 2km (1.12 miles) of lateral line pipelines. It will have a diameter of 24in and is planned to run from Lake Charles in Calcasieu Parish to St James, Louisiana. The pipeline will pass through the Calcasieu, Jefferson Davis, Acadia, Vermilion, Lafayette, Iberia, St. Martin, Iberville, Ascension, Assumption, and St James parishes within the state of Louisiana. It will also cross eight watersheds, which will be located in Lower Calcasieu, Mermentau, Vermilion, Bayou Teche, Atchafalaya, Lower Grand, West Central Louisiana Coastal, and East Central Louisiana Coastal respectively. The pipeline will be made of steel 100%, which will be fabricated in Baton Rouge, Louisiana. The project will also involve the construction of two pump stations, as well as other necessary ancillary facilities. Its pump stations will be located in the Jefferson Davis and St Martin parishes. The Bayou Bridge crude oil pipeline project will be laid within a 100ft-wide right-of-way (ROW). It will also include a 50ft-wide permanent easement and a 50ft-wide temporary easement. The pipeline will be laid in wetlands within a 75ft ROW. The majority of the pipeline will be laid approximately 3ft underground, while the depth will be increased under wetlands, agricultural fields, roads and other delicate areas. It will be laid parallel to existing infrastructure for approximately 88% of its length. The project will use low-weight-bearing specialised equipment and materials during construction to prevent soil compaction and rutting. 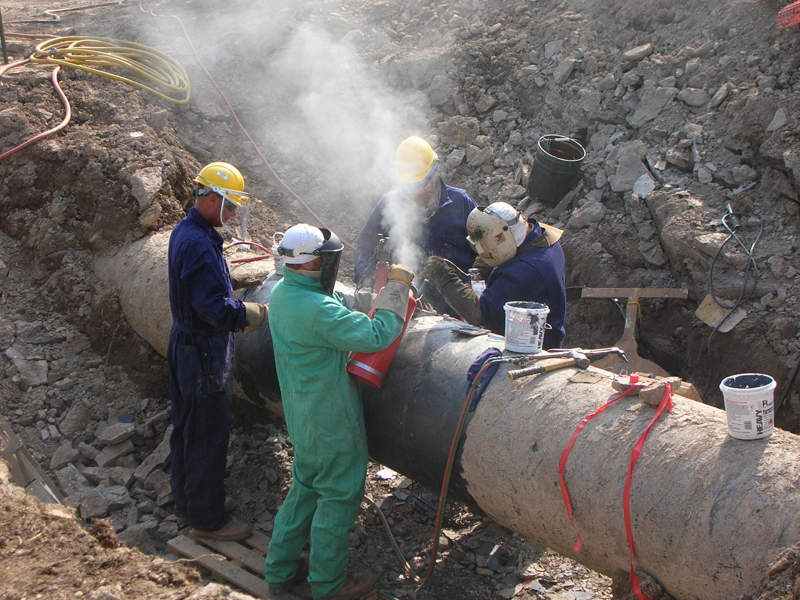 The pipeline is to be installed with buoyancy control devices and is anticipated to be coated with concrete. Its main valves within the wetland areas will be installed and supported by piers to avoid infilling of water. 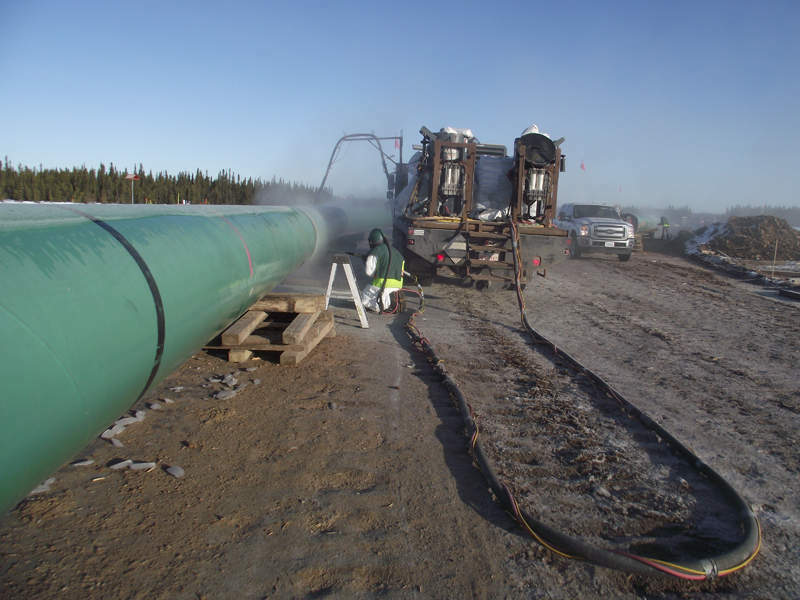 The pipeline will follow all relevant laws in accordance with the US Fish and Wildlife Service to ensure that the construction does not threaten or endanger any species. The affected areas are scheduled to be restored to their previous contours and elevations following completion of the construction. 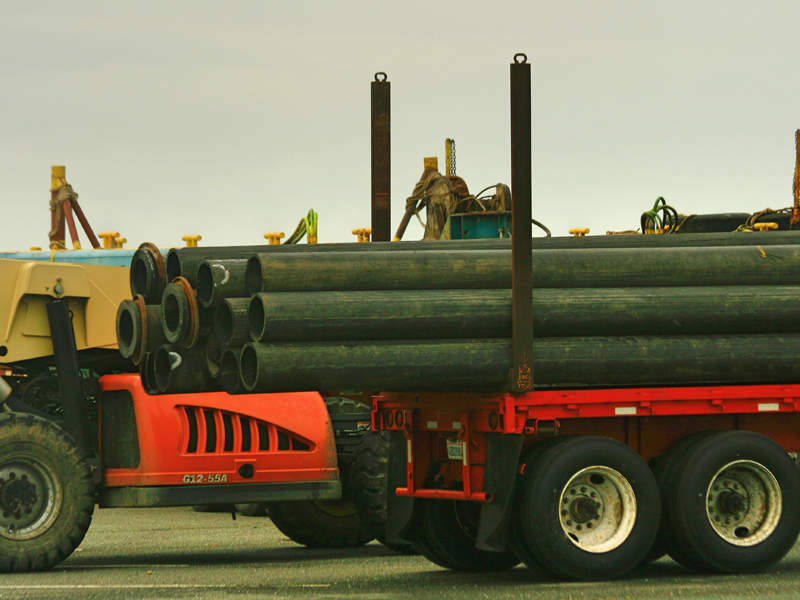 The Stupp Corporation will be responsible for fabricating the steel and providing storage and transportation services for the pipes, while TRC Solutions has agreed to supply the required civil survey and engineering design services. Sunland Corporation will carry out the construction of the pipeline across the Atchafalaya Basin, while Quality Marine Services will supply and operate airboats to support the project. The Bayou Bridge pipeline project is expected to create approximately 2,500 construction jobs and 600 permanent jobs. It will enable the efficient and environmentally friendly transportation of crude oil to North American refineries located along the Gulf Coast. The project is expected to generate a total sales tax revenue of approximately $17.6m. The annual property tax paid by the developers is expected to support the local development of libraries, roads, hospitals, health departments and senior citizen centres.